Folly Beach residents in Greater Charleston South Carolina that are in need of quality roofing services from minor repairs to total roof replacement rely on Titan Roofing. 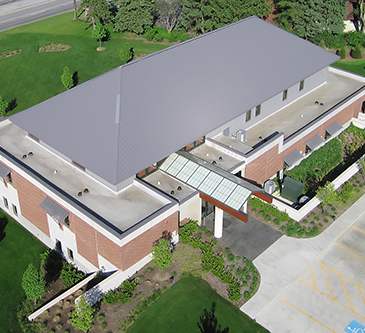 Our roofers have developed the best techniques in the industry thanks to our 25+ years of experience in the business. For all your roofing needs both residential and commercial, rely on Titan today by calling us at 843-647-3183. Homeowners on Folly Beach that are looking to replace their roof with a new 20 year architectural roof or metal roof can reach our certified roofers at 843-647-3183. Every roof eventually has to be replaced and you want to do so before you start to have major leaks in your home. Work with our expert roofers today to replace your aged roof and let us help you accomplish your roofing goals. 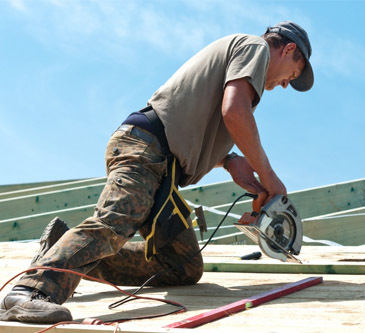 Business owners on Folly Beach that are in need of commercial roof replacement services rely on Titan Roofing for the best roof services in Greater Charleston South Carolina. We will work with you one on one to identify your needs to ensure the work we conduct accomplishes your roofing goals. At the start of any roofing project we take on, we conduct a full assessment of your roof to best determine its needs as well. Get your roof replaced the right way the first time with Titan Roofing. Titan Roofing LLC also offers roofing repair services to residential homeowners and commercial property owners on Folly Beach. Your roof may have been damaged during inclement weather or you might have a leak or worn out siding. In many cases, your roof can be repaired rather than replaced and we can help. Don’t repair your roof with inexperienced roofers, forcing you to have the repair done twice. No matter what your roofing needs are on Folly Beach, you can rest easy knowing Titan Roofing provides the best residential and commercial roofing services. You will be well taken care of when you partner with us for your roofing repair or replacement needs. Speak with our certified roofers today by calling 843-647-3183.